erase eyeliner mistakes in an instant! includes 3 replacement tips. 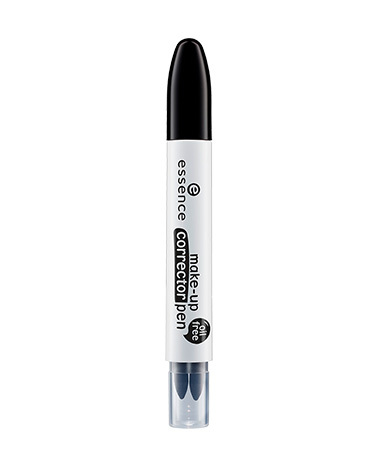 makeup corrector pen has a rating of 5.0 stars based on 2 reviews.